I've been having a debate with myself for the last few months as to whether I should do Blogtober or not. Clearly I decided on the latter. 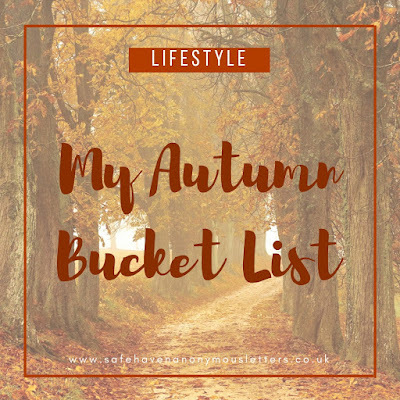 Autumn is my absolute favourite season but I just couldn't, for the life of me, put together 31 posts. So I've opted to do an Autumnal post when and if I feel like it; and today I feel like it. Of course I've walked during Autumn but I've never gone on a proper Autumnal walk. I want to get dressed in my warm clothes and go for a walk through a park or a forest. Somewhere coated in orange and brown. I want to really enjoy my walk. I love seeing people's Insta pics during Autumn. They always look magical and homey to me, well this time I want photo's like that too. I've only recently found my passion for photography so I'm beyond excited to get some snaps of me kicking beautiful leaves up in the air and having a huge smile on my face when I do it. I say that but I'm the least photogenic person to exist, so realistically speaking, my photo shoot will probably be a complete Autumn train-wreck. I feel like I've watched people play in the Autumn leaves in movie's all my life, but I have never just let loose and channeled my inner child. Well it's time, and I'm so excited for this one. I've definitely attempted pumpkin carving throughout my life. Emphasis on attempted. I the kind of person who should come with a warning sign. Putting carving tools in front of me is a recipe for disaster, but I'm willing to give it another try. It might not look very artistic but it'll be made with love - that's good enough right? I actually don't like apple or pumpkin pie. I don't like any dessert pies for that matter, I'm more of a cheesecake girl. But my boyfriend likes apple pie so I'm definitely going to make one for him this year. I LOVE Halloween! It's my favourite time of year, second only to Christmas. I'm beyond excited to get all dressed up and go to my boyfriends' parents party this year. I'm going to be a vampire obvs. Cosy nights are always great but Autumn ones are special in it's own right. 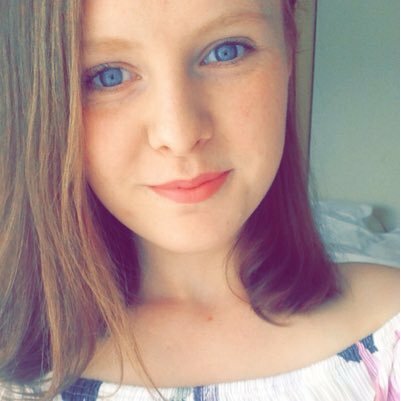 I've been dreaming of sitting in my pyjamas with blankets, watching my favourite Halloween movies, sipping on hot chocolate, all snuggled up by the fire, all year! 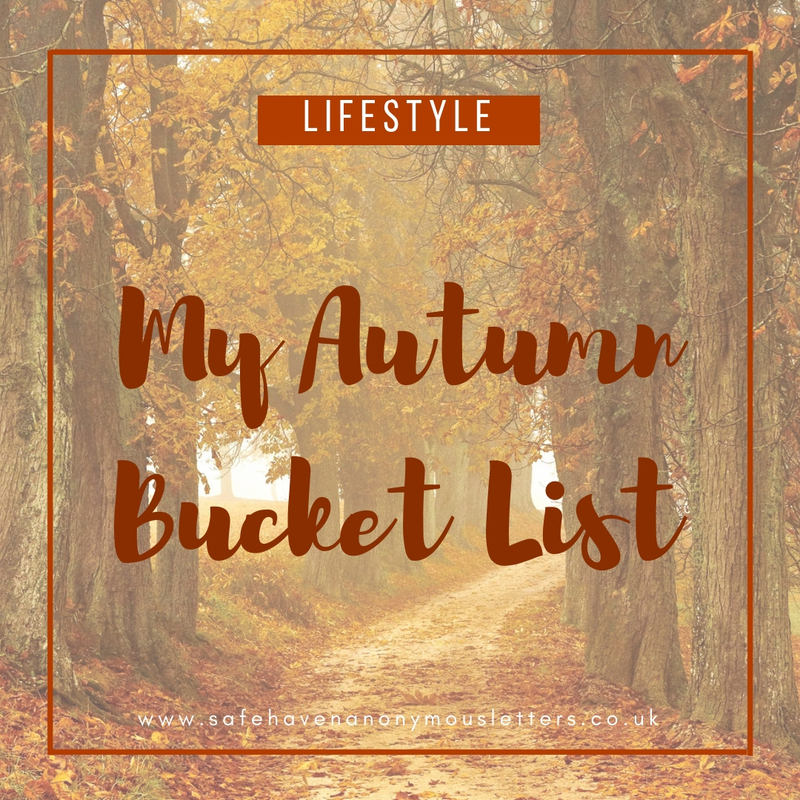 Is there anything else I need to add to my bucket list this Autumn? Let me know in the comment section down below.